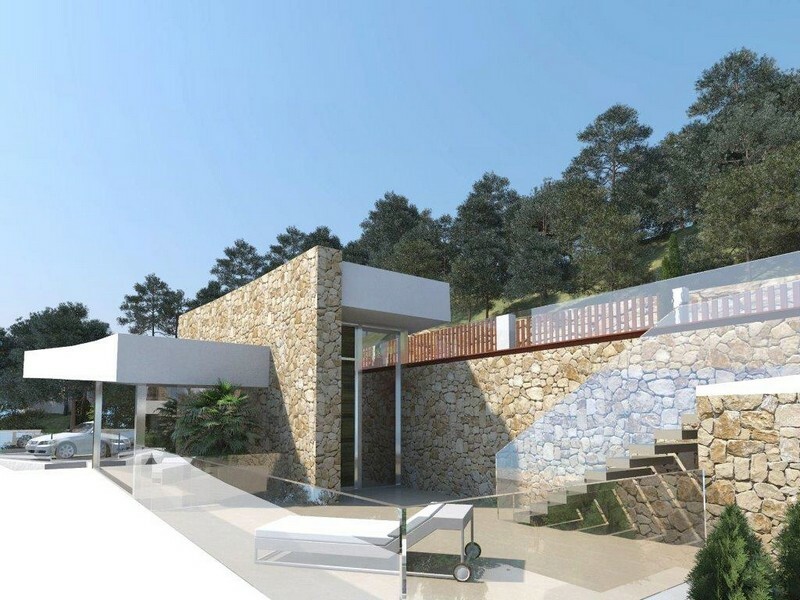 Modern and luxurious villa, which offers an exclusive design with its own personality. 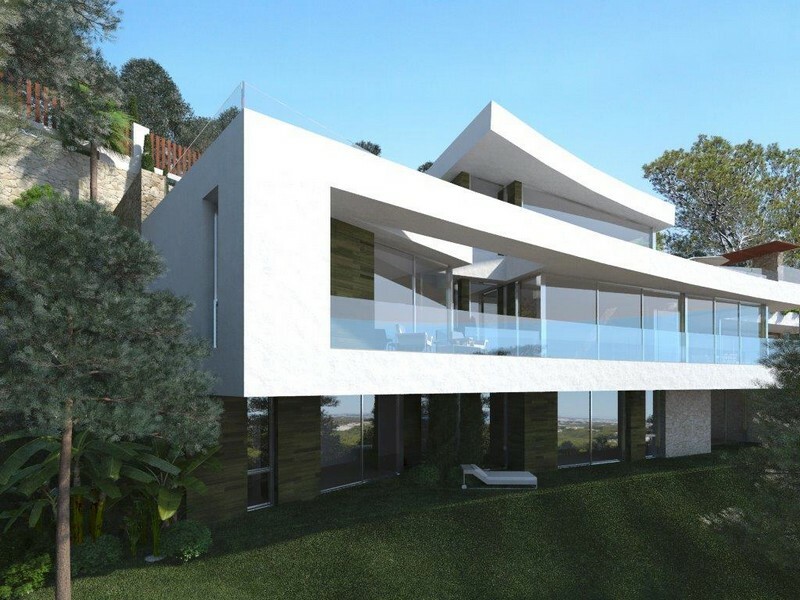 The Villa is modern, with different heights, full of light, with private pool and spectacular views. 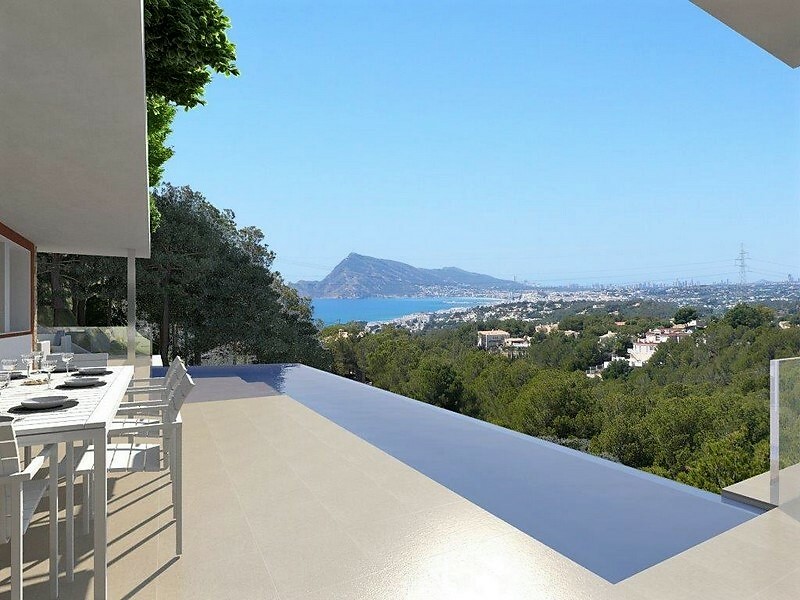 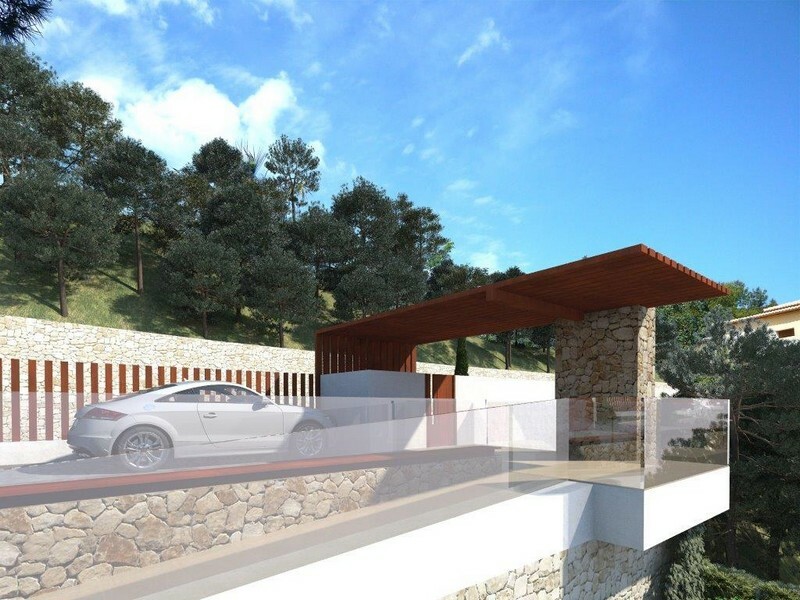 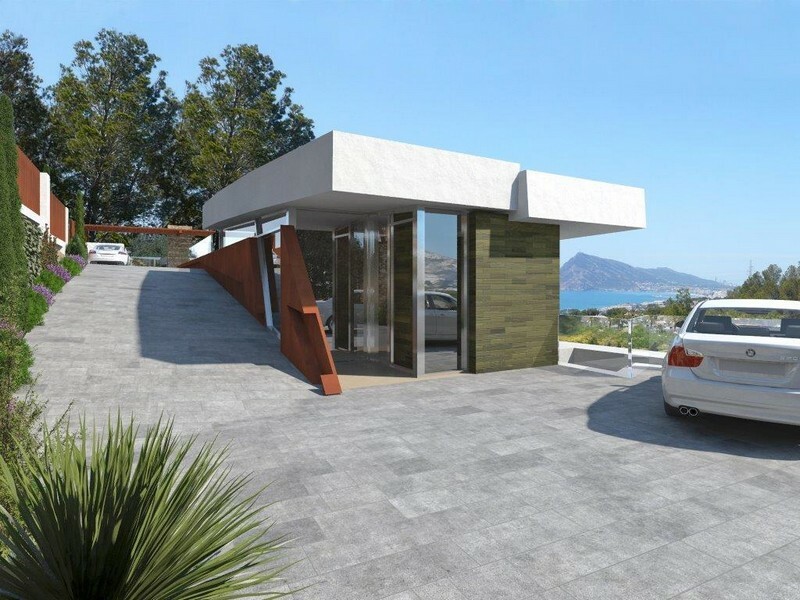 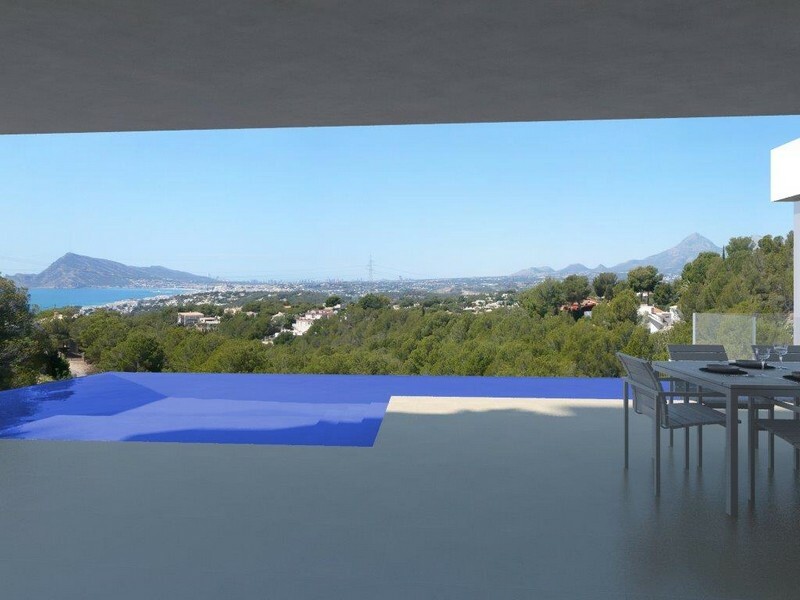 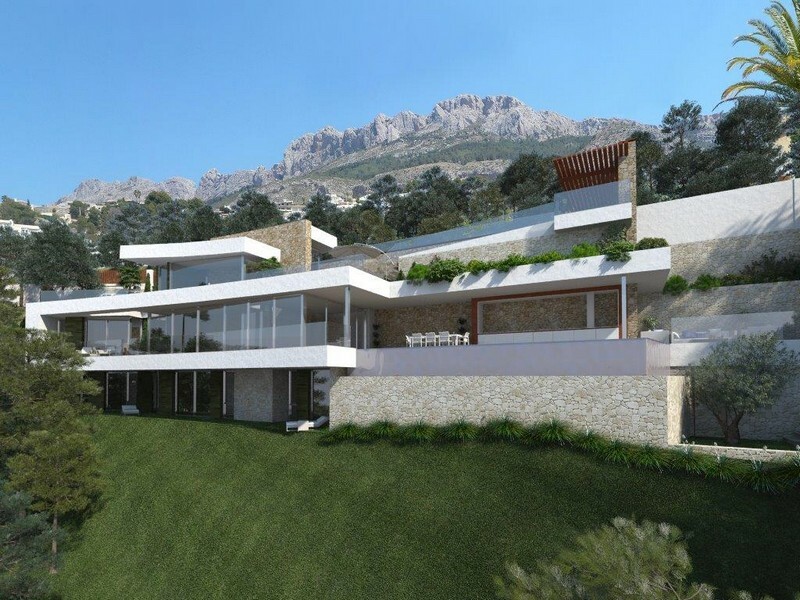 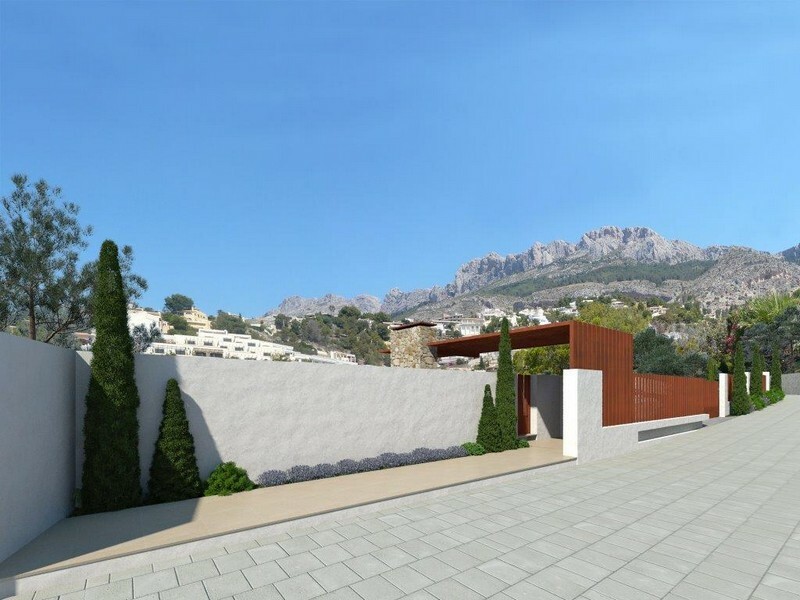 Beautiful Villa with top quality finishes located in Altea, one of the cities most iconic and popular of the Costa Blanca. 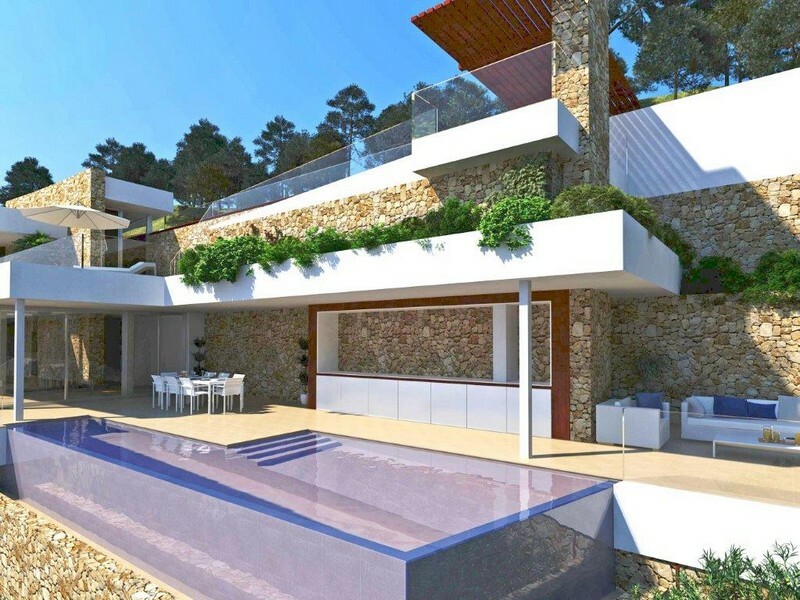 In property has 4 bedrooms and 5 bathrooms, outdoor areas are spacious, surrounded by nature and with beautiful views of the sea.